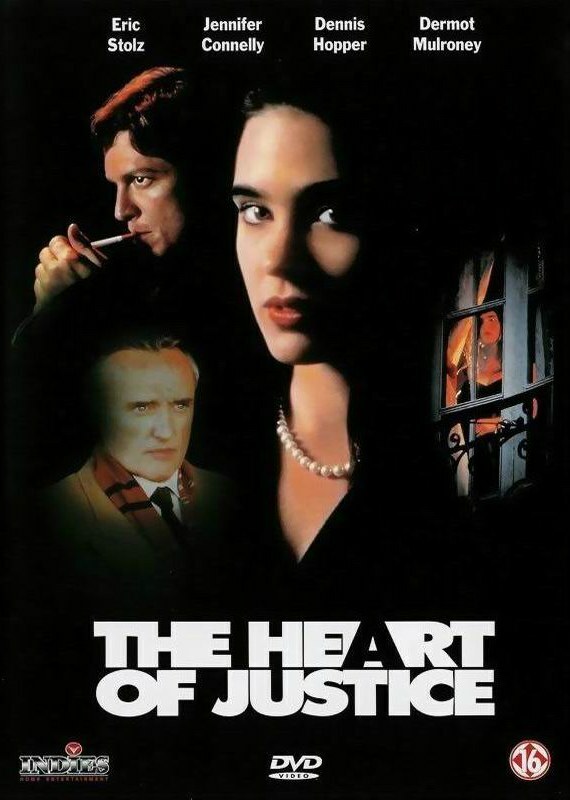 The Heart of Justice is a TV film written by Keith Reddin and directed by Bruno Barreto. It premiered in October 1992 in the UK and in February 1993 in the United States (on TNT). 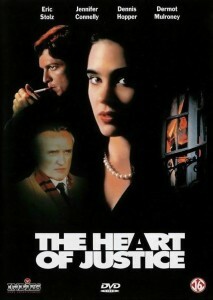 The film was only released on VHS in the United States, but is available on DVD in several other countries.